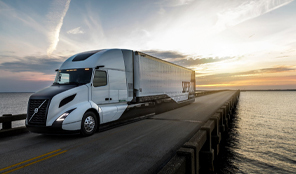 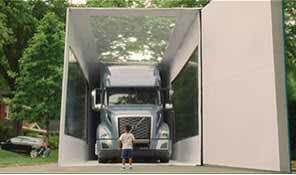 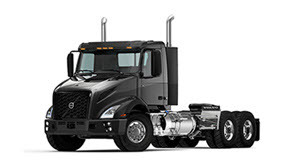 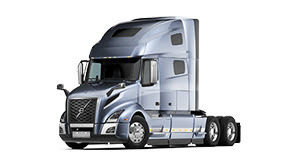 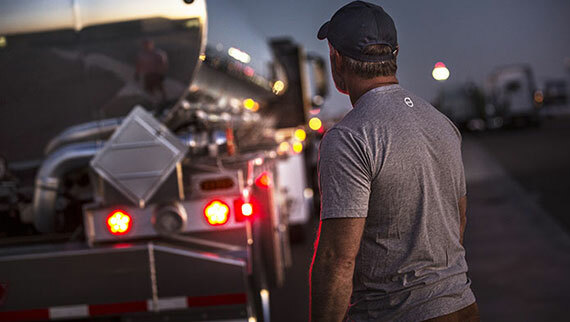 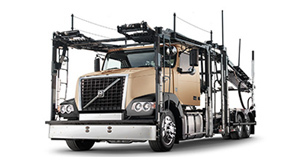 The 1.6-million-square-foot New River Valley assembly plant, located on nearly 300 acres in Dublin, Virginia, is the largest Volvo truck manufacturing facility in the world. 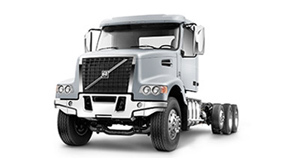 The plant is certified under the ISO 9001 quality, ISO 14001 environmental, and ISO 50001 energy standards. 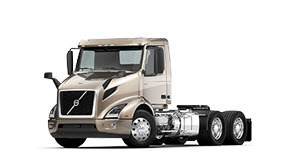 The New River Valley plant produces all Volvo trucks sold in North America, including the VNM, VNL, VNX, VHD and VAH models.